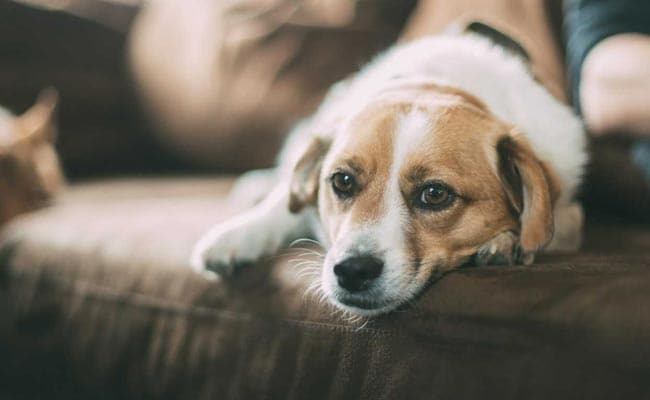 Indore, Madhya Pradesh: The victim, Ravi Chauhan, saw the alleged assailant Babbi beating the dog with a pipe in the Sanjay Nagar locality Monday night, police said. A man was bitten multiple times by another man after he scolded the latter for thrashing a dog, police said in Madhya Pradesh's Indore Wednesday. The victim, Ravi Chauhan, saw the alleged assailant Babbi beating the dog with a pipe in the Sanjay Nagar locality Monday night, police said. Out of compassion for the dog, Mr Chauhan tried to stop Babbi from tormenting the canine, a police official said. Furious over this interference, Babbi knocked Mr Chauhan down and bit him multiple times, the police official said. Meanwhile, even as Babbi was assaulting Mr Chauhan, the dog ran away to safety, the official said. "We have booked the accused under section 324 of IPC (voluntarily causing hurt by dangerous weapons or means) for biting Chauhan multiple times," the police official said.